The objective of the project is the performance of refurbishment as a pilot project in compliance to the goals defined by the European Union for construction of buildings with energy consumption close to zero as from year 2020. 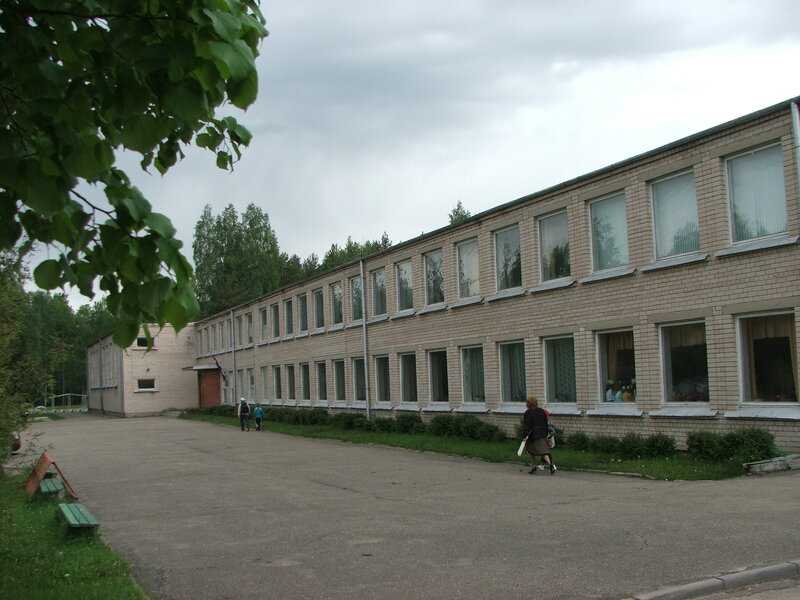 Multiplication factor is included in the fact that both buildings are typical products of Soviet era, and there are numerous similar schools in the area. The insulation works are done before that in some buildings, but Beacon projects will show the complex Low energy approach for the first time in the local area. 1 – School. Low energy refurbishment with Passive house elements, planned specific space heat demand 15 kwh/m2 in a year. 0.36 kg CO2/Ls per year, ~90% heat energy saving per year. 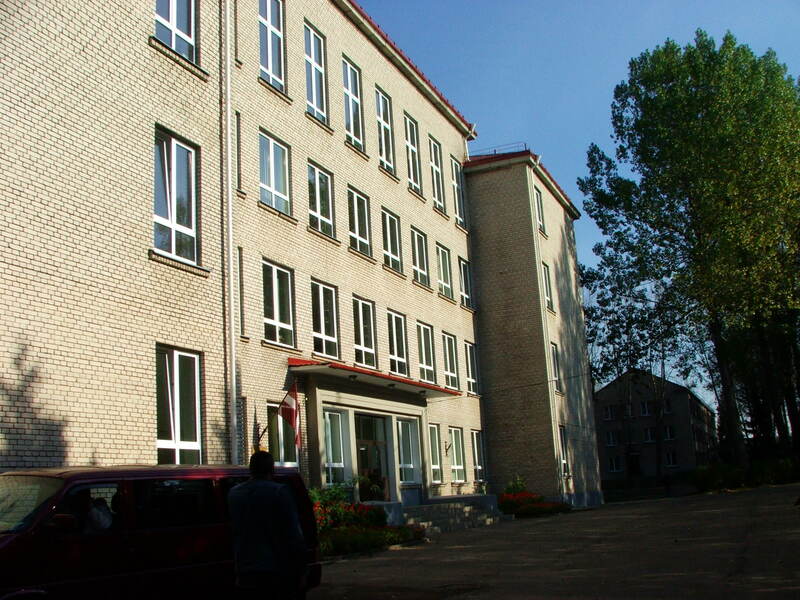 2 –Dormitory. Low energy refurbishment with Passive house elements, planned specific space heat demand 15 kwh/m2 in a year. 0.27 kg CO2/Ls per year, ~90% heat energy saving per year.